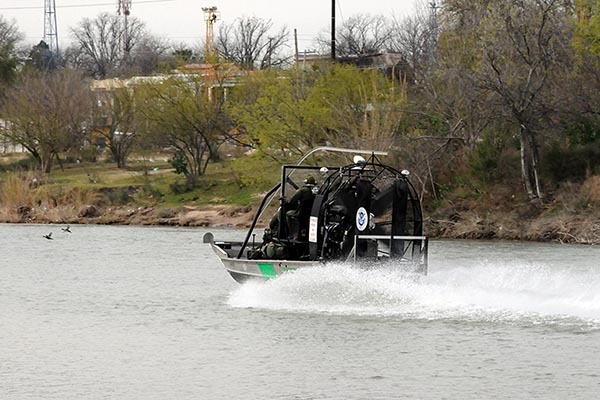 Uvalde is a city in and the county seat of Uvalde County, Texas, United States. 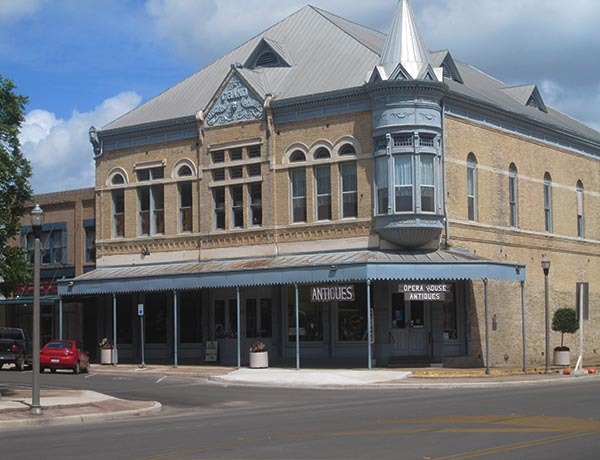 Uvalde was founded by Reading Wood Black in 1853 as the town of Encina. In 1856, when the county was organized, the town was renamed Uvalde after Spanish governor Juan de Ugalde (Cádiz, Andalucía, 1729-1816) and was chosen as county seat. 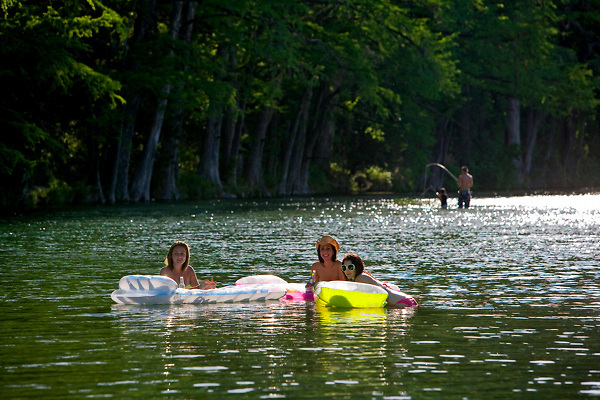 It is usually considered the southern limit of the Texas Hill Country or the most northerly part of South Texas. 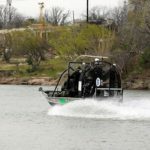 Historically, Uvalde is known as the Honey Capital of the World for production of huajillo (also spelled guajillo) honey, a mild, light-colored honey, dating back to the 1870s. 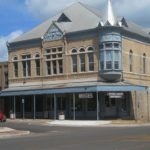 Uvalde was the home of John Nance “Cactus Jack” Garner, former Speaker of the House and Vice President of the United States. Latino Rapper Ernesto Vasquez Known as Texaz Made Soulja. 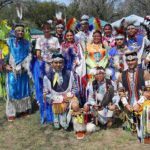 Oscar-winning actor Matthew McConaughey, actress Dale Evans, and former Governor of Texas Dolph Briscoe (after whom the post office is named), were born in Uvalde. 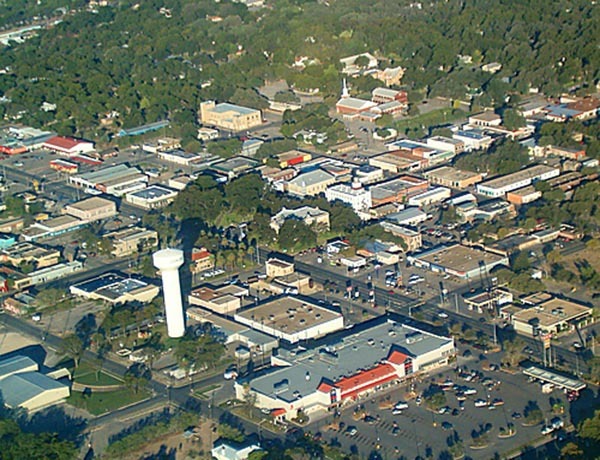 The city is also home to the Grammy Award-winning Tejano/Norteño group Los Palominos. 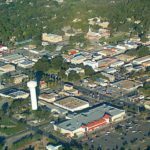 Our small town has all the amenities a big city has to offer, without the hassle. Dine in one of the many restaurants that will entice even the most discerning palette. Stroll along the sidewalks to take in art, history and nature. Escape to the Hill Country for stunning scenery or head down to the Brush Country for trophy hunting – all within a short drive’s reach. 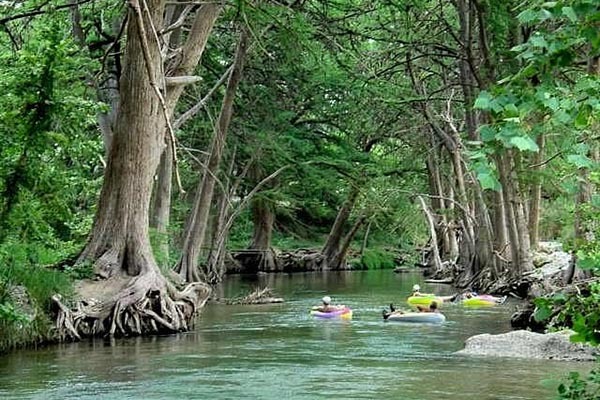 Uvalde serves as a great central location from which to explore the wonders of the Texas Hill Country River Region. The surrounding area is filled with stunning natural areas, parks, rivers and small towns. 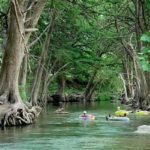 A longer trip to Uvalde may afford you with time to visit some of these enjoyable locations too! 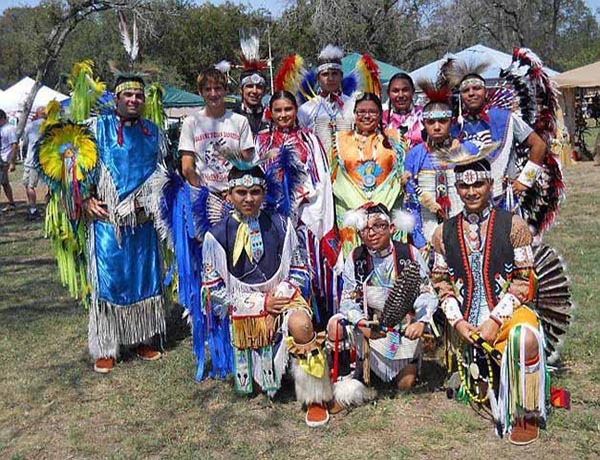 On July 4th, an annual golf tournament is held at the Uvalde Memorial Park Golf Course. Residents go crazy for the Rocky Road Shakes at the soda shop in lifecheck drugs. 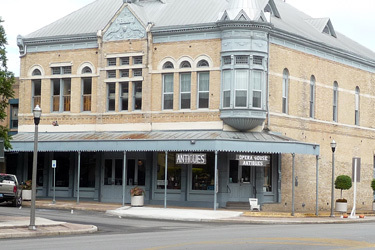 Uvalde is home to the Aviation Museum of Texas and Janey Slaughter- Briscoe Grand Opera House.